How many of you have been messaged via social media by new athletic clothing brands, organic skincare products, healthy snacks companies, start up gyms, new protein products or supplemental companies? I’m sure a lot of us have gotten these messages from different accounts, but how do you decide if being a rep for some of these brands aligns with what you are doing for your brand? Or if it is truly worth your time. Well, lets figure out if it is something you should invest your time into! Question #1 : What does their following/website look like? Before you get into any conversation you should do your research. Check out their social media accounts, their posts and their followers. Is this something that you could follow, do you have anything in common with their followers and how professional does their website look? You want to make sure that any brand you consider to work with is authentic, and has the possibility to enhance your brand and your following. It’s a dog eat dog world out there and you need to do what is best for you! Question #2: What is their rep business look like? Every company will have a structured way for them to pay you for getting sales on their products. Make sure it is something that makes sense and works for you. If the profit margins don’t seem great, don’t waste your time. If they don’t want to send you free samples of what they sell, don’t bother. If they want to just sell you a discounted price of what they sell and have small profit margins on your side… just don’t waste the time! Question #3: Would you be a buyer of what they are selling? This is like a simple yes or no question for you! Would you actually use their product? If not, you’re not going to be too into selling it for them. Question #4: Are they connected to anyone or anything bigger? 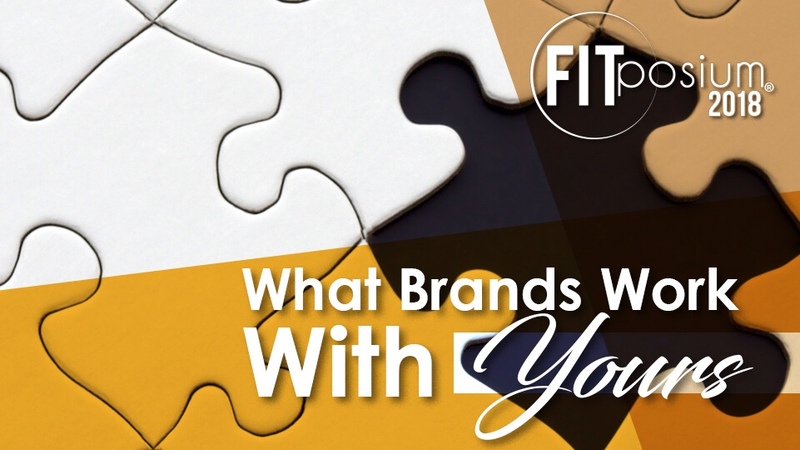 Sometimes the brands could have connections to bigger brand names or fitness celebrities that use the products too! If they are well known and you become a rep for them it can help grow your social media following, traffic to your website and enhance your brand overall! You want it to be a win/win situation! Question #5: Will your followers like their brand too? You always want to put your followers first. They have been buying into you via social media, online or in person for a long time. They trust you and like what you are selling. So, if you start promoting something that doesn’t align with what they like from you it can confuse your followers and consumers. You don’t want anything to hurt your brand/business! Now, if you see that this brand is reparable, that it would be worth your time, you love their products, they have connections and your followers would like them too… well, then go for it! If not, just keep building your brand your way!